On April 10th, a party was held at a stadium of Luoyang, the old city of China. This was a magnificent ceremony with ten thousand of audiences and many honored guests included big stars: Zhou Xun, Zhang Huimei, Wang Lihong, Zhang Shaohan, Fan Wei Qi, Li Zongsheng, Li Huizhen, Peng Liyuan, Yang Kun and korean singger JunJin. 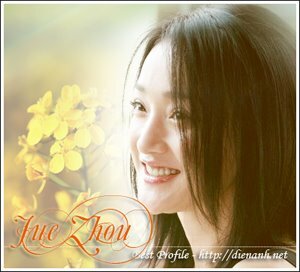 This was the first time Zhou Xun went to Luoyang but her journey was very wonderful. In the party she performed two song: "watching sea" and "companion" and received praise from the audiences.